Amcor Flexibles' Emend Tri-pack Formpack has won an Alufoil Trophy in the Consumer Convenience category for its easier opening and product protection. 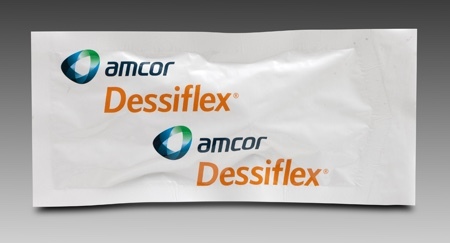 The product consists of a peelable lid blister pack, combining a lidding foil and a Formpack coldformed bottom web, provided by Amcor Flexibles for Merck Sharp & Dohme Australia (MSDA). It is used for medication to prevent nausea and vomiting caused by certain anticancer medicines. 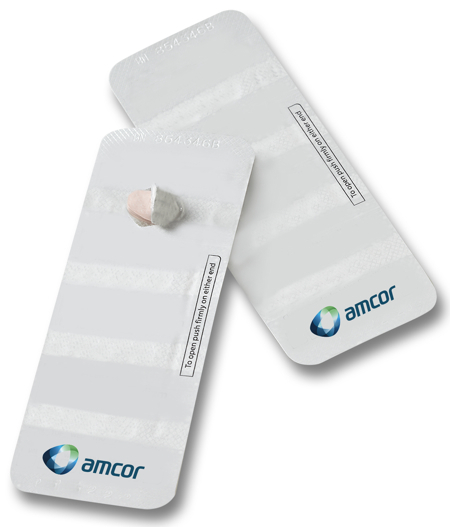 Due to the aluminum foil in both the lid and bottom web, Amcor says the blister provides total barrier protection. 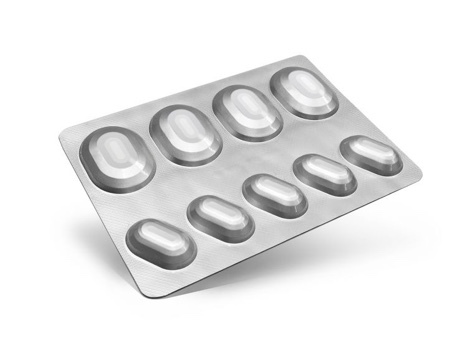 It is also easier to handle for the patient, eliminating the risk of losing or damaging the capsules, which was an issue with the previous pack format that required the patient to push the tablet through the blister pack lidding to gain access. Andrea Della Torre, R&D Director Pharma, Pet Food, Retort and Technical Foils at Amcor Flexibles Europe & Americas, said the company was honoured to be distinguished as an Alufoil Trophy winner. 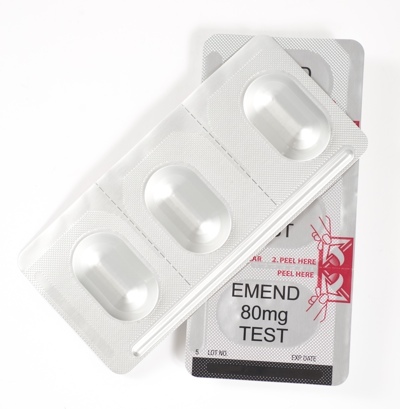 'In the Consumer Convenience category, Emend Tri-pack Formpack is a new packaging solution that greatly increases patient acceptance and compliance, key factors for a medication used in association with anticancer drugs. This trophy recognises our R&D teams’ relentless efforts to work closely with customers to influence better health outcomes for patients,' she said.